Hello! 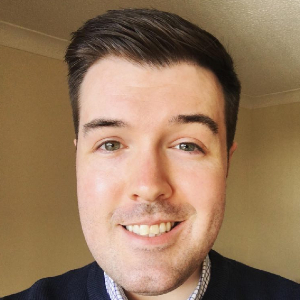 I'm George, a front-end web developer based in the west of Scotland, UK. Feel free to check out my portfolio to see examples of my previous work. 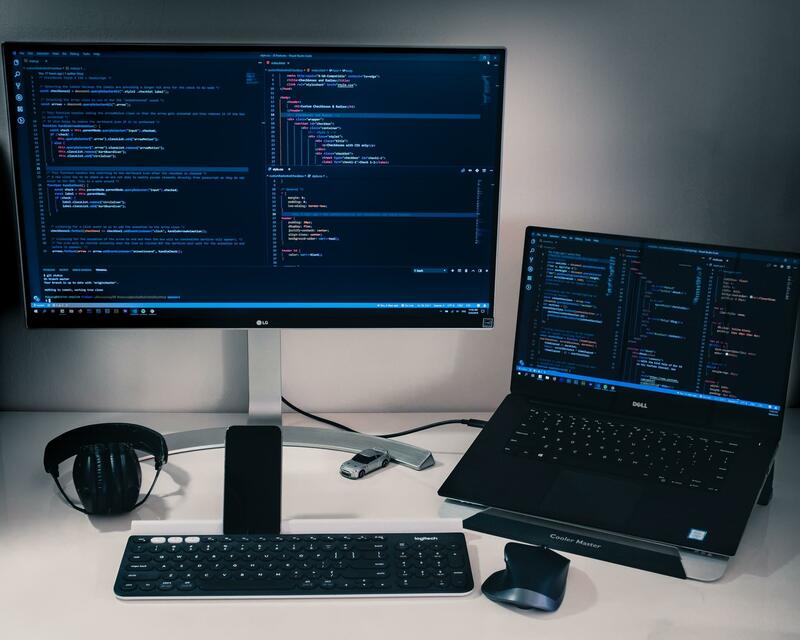 I frequently post my experiments with front-end technologies to CodePen and GitHub. My projects have been featured in various web publications such as the CodePen Spark (Issues: 80, 94, 105), CodePen's Most Hearted 2018 for both a project and a collection of projects, and the Codrops Collective. If you're interested in working with me or have any questions then don't hesitate to contact me. An animated 3D town created using emojis and pure CSS. 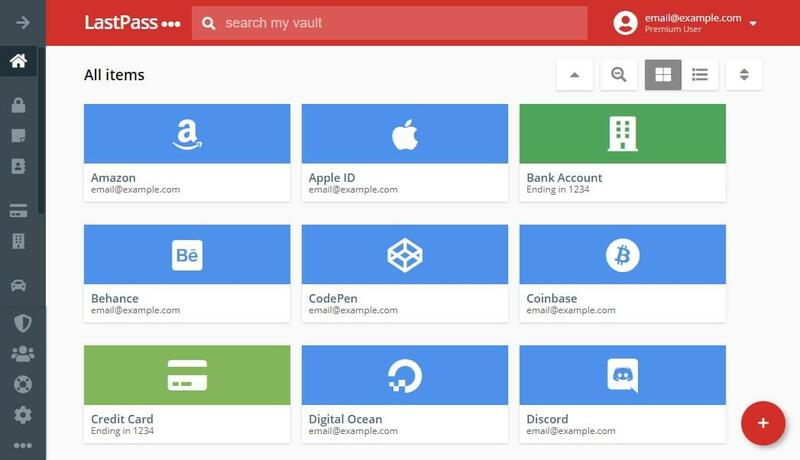 Using CSS grid with flexbox fallback to re-create the LastPass vault layout. 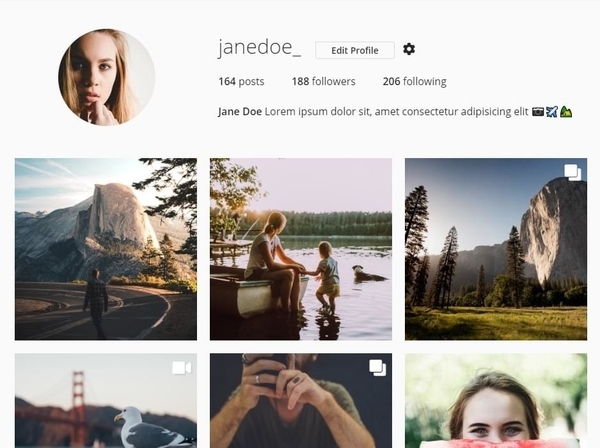 Using CSS grid with flexbox fallback to re-create an Instagram profile layout. 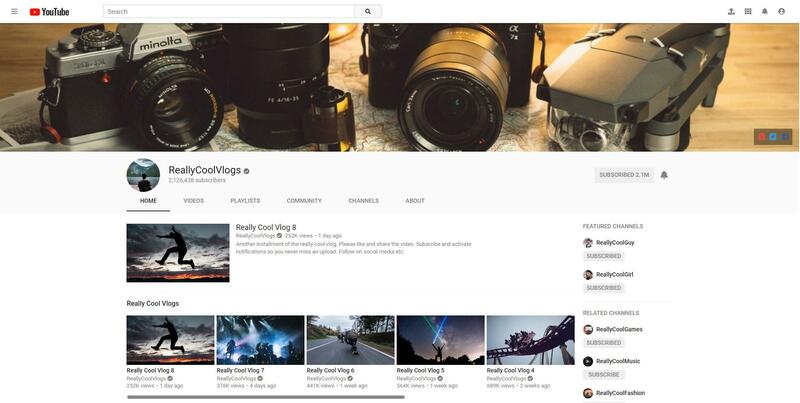 Using CSS grid with flexbox fallback to re-create the layout of a YouTube channel page. 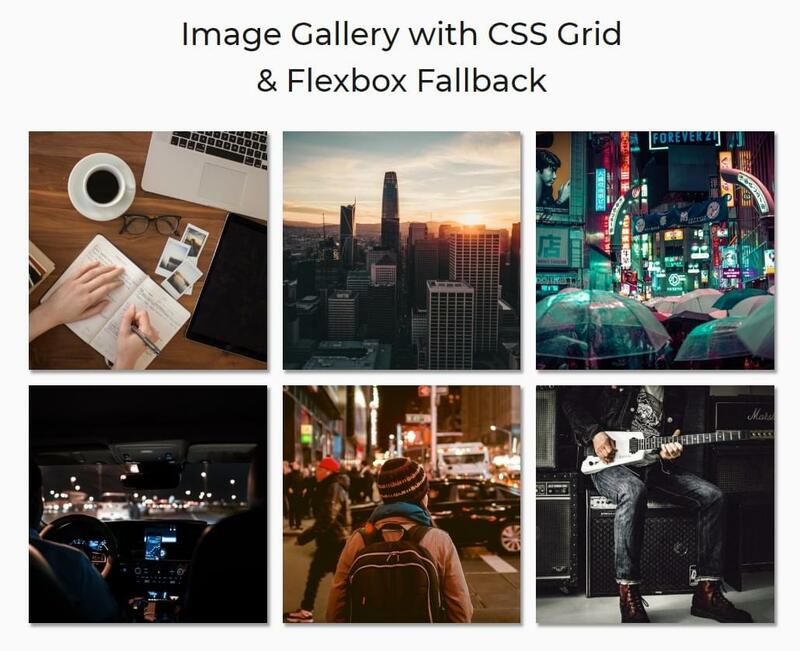 Using CSS grid with flexbox fallback to create a responsive image gallery with no media queries. Using CSS grid with flexbox fallback to re-create the layout of a Trello board. Using CSS grid and the 'object-fit' property to create a full-screen background video. 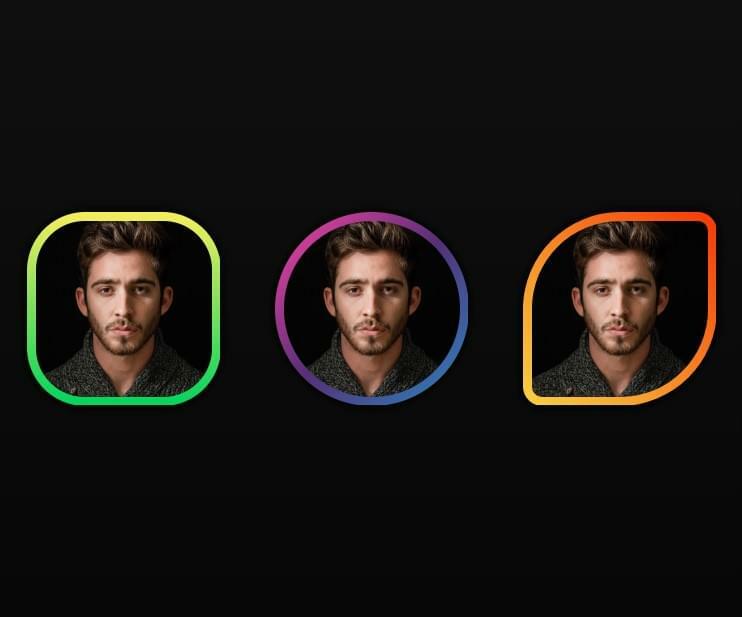 Using the CSS checkbox hack to create a variety of responsive emoji toggles. A 'create your own' style visual pizza builder using React. 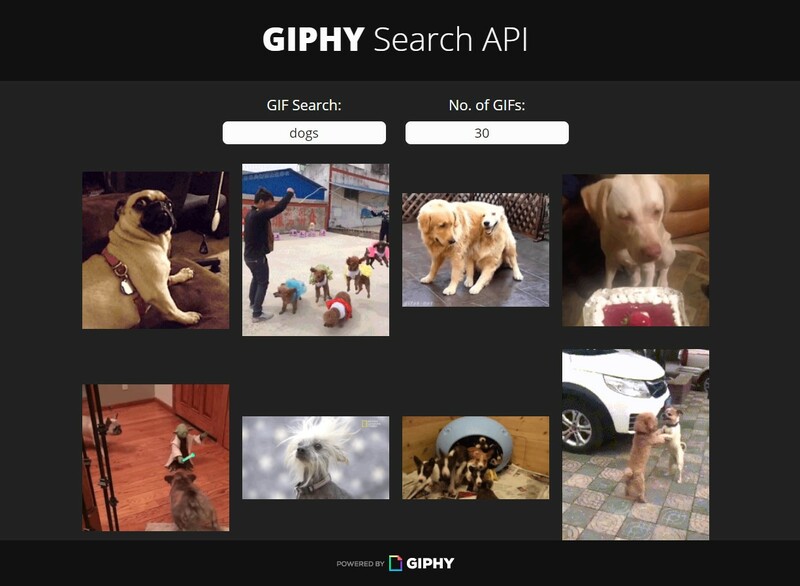 Using React to search for and display gifs fetched from the GIPHY Search API. 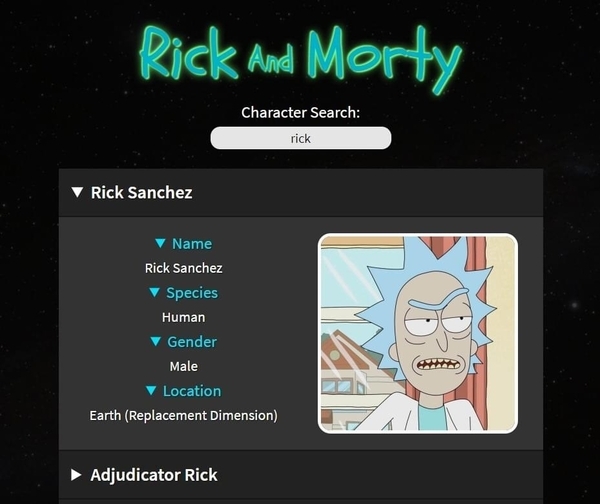 Using React to search for and display character information fetched from the Rick & Morty API. Press a letter key and get the corresponding name from the NATO phonetic alphabet. A temperature slider that uses emojis to aid in envisioning how you'll most likely feel at the given temperature. Using CSS pseudo-elements to create simple emoji animations. An emoji based 'match 3' style scratch card/lottery game. A Halloween "Trick or Treat" surprise box. Click to open the box with a 50/50 chance of getting a trick or a treat. Using the matrix3d() CSS function to transform an iframe in 3D space to create an interactive laptop screen effect. Using CSS radial gradients to create a focusable spotlight effect. Using pure CSS to create an animated refracted floating text effect. Using pure CSS can be used to re-create the cracked text effect from the Black Mirror TV show intro. Using the CSS background-clip property to rounded gradient borders. Using the CSS clip-path property to create a variety of shaped gradient borders.